If you are a master of handcrafted signature brew or simply want taste the very best craft beer in Detroit, Granite City Food & Brewery uses only the finest ingredients from around the world to create a wide range of delicious brews. Come in to Granite City of Detroit and enjoy a craft brew today! Call 313-309-9120 to make a reservation or find out complete information on the finest craft beer in Detroit at Granite City Food and Brewery. You can also reach out through the contact form on this page and a helpful and knowledgeable representative will respond to your inquiry shortly. 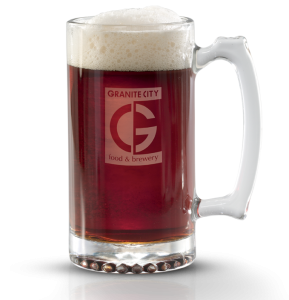 Granite City Food & Brewery has a large variety of handcrafted signature brews made in-house by industry professionals. 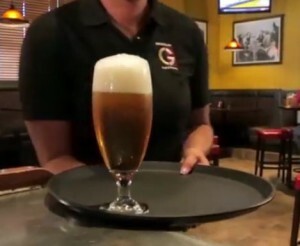 No matter what kind of beer you like, or if you are ready to experiment and try something new, Granite City has it all. 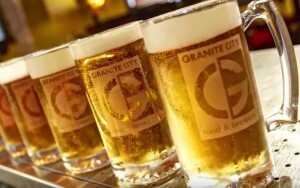 Granite City Food & Brewery offers a great opportunity to sample signature and seasonal craft beers in smaller portions through one of five themed flights. Flights are a great way to discover new types of beers or try several of a similar type. You can also create their own custom flight. Build Your Own Flight - Customize your flight with any four of our great beers on tap. Contact Granite City Food & Brewery in Detroit at 630-544-3700 to find out more about our signature craft beers or to discover what seasonal brews are available. Or you can send us a request online by filling out the contact form on this page.